When naming the benefits of emigration to New Zealand, you quickly have a long list! There almost seems to be no downside to living in the Land of the Long Cloud. It’s safe, it’s friendly and it’s beautiful. New Zealanders believe that ‘life is for living’. The proof of this can be found in the fact that New Zealand ranked at the number 2 spot for work-life balance in the 2018 Expat Explorer Survey. What this means for you is a more relaxed lifestyle with less unnecessary stress. You’ll have time to explore all that New Zealand has to offer and have the opportunity to spend quality time with your family on a daily basis. It’s impossible to discuss the benefits of emigration to New Zealand without mentioning the natural scenery. In New Zealand you can find lush forests, towering mountains, unspoilt beaches, and crystal-clear lakes. The scenes are straight from a postcard! New Zealanders are renowned for being outgoing and friendly. Many expats are surprised to still find people greeting you on the street, which is a delightful change from just about anywhere else in the world. In fact, New Zealand is the second safest country in the world. New Zealand ranked at number 2 in the 2018 Global Peace Index. This spot puts it ahead of countries such as Austria, Portugal and Denmark, which came in at numbers 3 to 5. The number one spot went to Iceland for the 10th year running. New Zealand was ranked first on the 2017 Corruption Perceptions Index. This index ranks 180 countries and territories by their perceived levels of public sector corruption according to experts and business people. A scale of 0 to 100 is used, where 0 is highly corrupt and 100 is very clean. New Zealand managed to achieve a score of 89. Your children will receive a fantastic education in New Zealand. Here students enjoy focused, personal attention from teachers, with learning being a balance of practical and theoretical learning. Classrooms are equipped with computers, internet and other technology. Schools also have plenty of room for outdoor play and sport. Cultural activities are also catered for. In 2015, the OECD’s Programme for International Student Assessment (PISA) reviewed the reading ability, maths skills and science levels of school children from around the world. The average student in New Zealand scored 506 in reading literacy, maths and sciences, which was above the OECD average of 486. New Zealand cities consistently scores high in Mercer’s annual Quality of Living Survey. In 2018, Auckland and Wellington were the 3rd and 15th best cities in the worlds for quality of living. 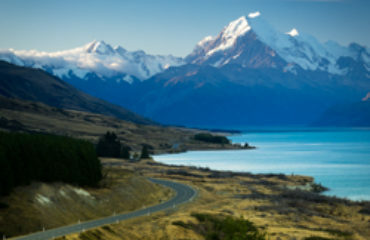 New Zealand’s performance is attributed mainly to its natural environment and great climate, stable political and social environment, and good medical and health services. New Zealand continues to rank high on global indexes. This time it’s the 2018 Expat Explorer Survey where New Zealand achieved the second spot on the league table. 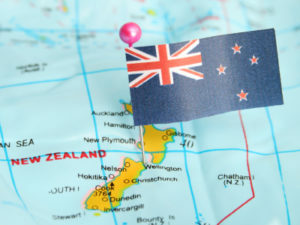 This means New Zealand is the second best country in the world for expats – as voted by expats. Expats are quizzed on their experiences in their new country using three themes – experience, economics and family. Experience includes criteria such as healthcare and integration, while economics and family respectively includes criteria such as personal finances and job security, and social life and school quality. Children can enjoy the great outdoors, explore to their heart’s content and walk to school in New Zealand. This is one of the greatest benefits about emigration to New Zealand! 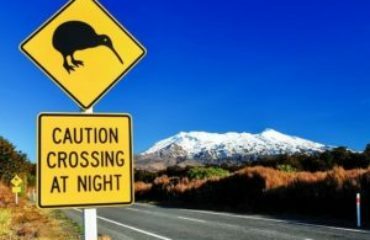 Ready to experience the benefits of emigration to New Zealand for yourself? 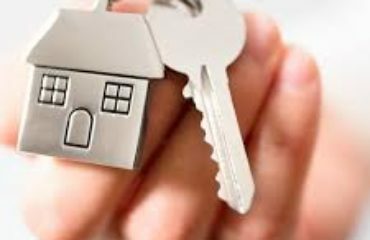 The best place to start is an immigration assessment. Our initial assessment is free and non-obligatory. You can book it online right now. Once this assessment is done you’ll know if any migration pathways are open to you. Our consultants will discuss your options and the best way forward. You have nothing to lose, so what are you waiting for? Why Choose New Zealand as an Immigration Destination?